The Best PHP Framework 2015 – And the Winner Is! 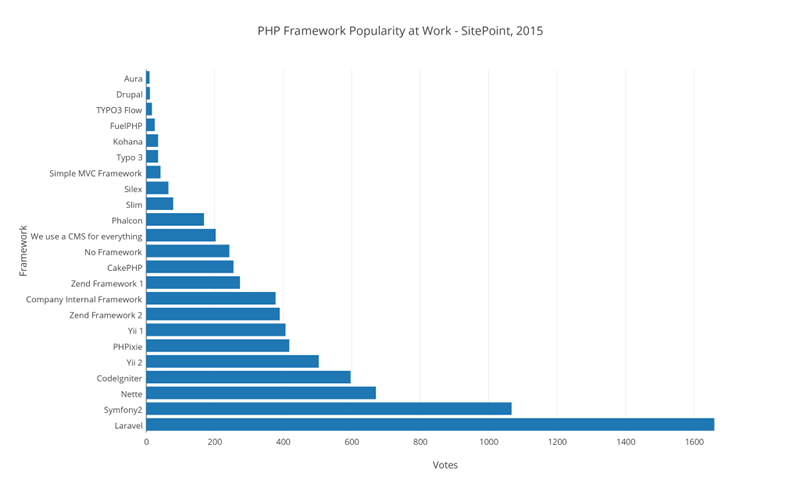 Recently Sitepoint went around the web asking developers which PHP Framework they preferred. And after a lot of questions here and there they came up with the best PHP framework 2015. Before I announce who the winner is, I will define Framework for all those newbie developers or those who are just starting up with development. Now that I have gotten that out of the way, I would like to say that my favourite PHP framework for a while has been CodeIgniter but based on the new results I might have to change this. However, you must note that the advantages of a particular PHP framework are highly dependent on your personality as a programmer. So before you jump your horses and move to a new framework, you need to analyze what works for you and what doesn’t. Besides all these frameworks have been designed to make your programming easier in one way or another. 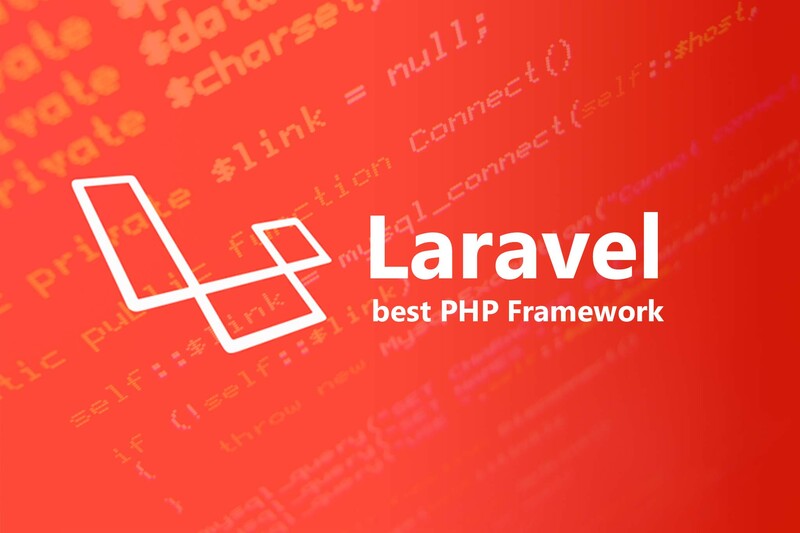 Sitepoint, recently revealed Lavarel as the most preferred PHP framework and labeled it as the best PHP framework 2015. This graph not only proves that Laravel is the most popular PHP Framework but its tremendous growth over other frameworks like CodeIgniter. Lavarel has the most beautiful PHP syntax of any PHP framework out there. Lavarel makes it super easy to collaborate with your team on a project by keeping everyone in sync using database agnostic migrations and schema builder.